Alex, Robert and Carl from Mixtape Valentine thank all of our supporters and GigMasters for wonderful gigs since 2015! As of January 2019, we are no longer performing together. Thanks for all the good memories! If we could give 10 stars we would! Alex and the rest of the band were extremely accommodating with all our requests and even learned a few songs for us-including 2 songs that my husband and I performed. So fun! They also played a few mix tapes, of course, and it was a blast to dance with all our friends. Fantastic job performing during cocktail hour too. Overall they were always available to chat or email before the event to get on the same page. 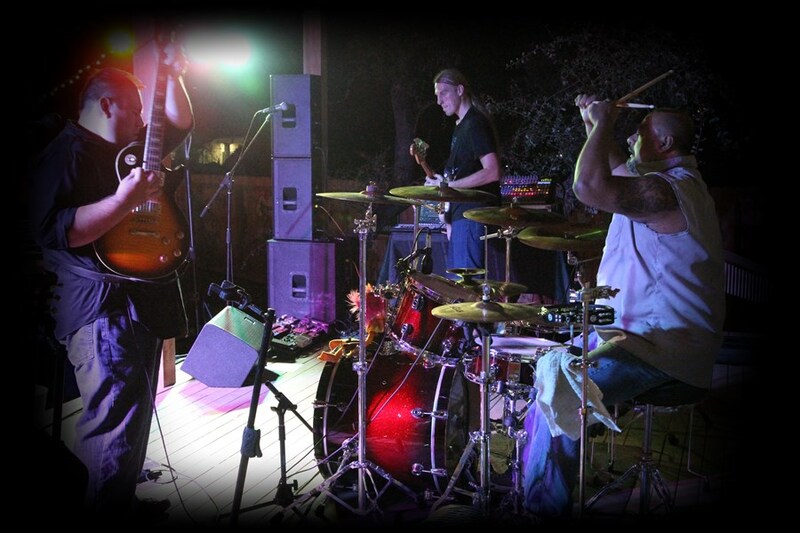 We would highly recommend having Mixtape perform at any event - they are sure to deliver a great gig! Thanks guys! Of all of the bands I've had on our new stage, Mix tape Valentine has received the best response. 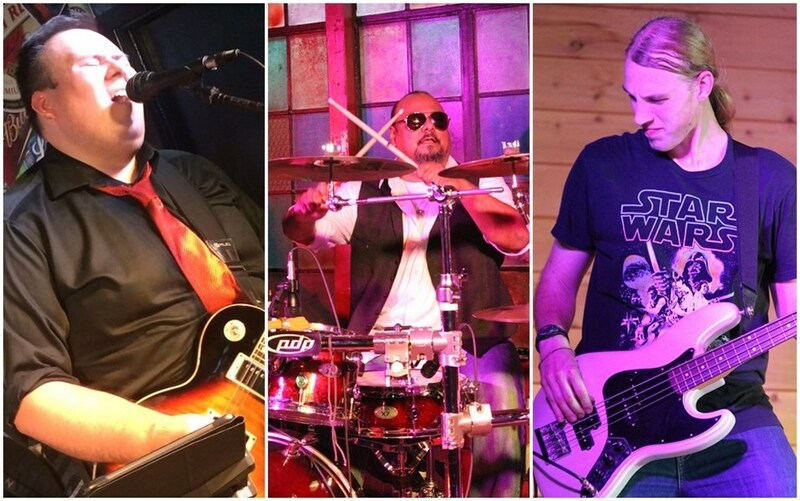 High energy and fantastic musicianship meant our Friday night experience was like none other. With a varied playlist of old and new they brought a level of showmanship we had yet to expect, and it didn't stop there. The entire center was dancing and singing along, always a great sign. If you need a group to remind you just how fun live music can be then this is it. We look forward to having them again! Mixtape Valentine helped make our daughter's Sweet 15 so special! We were specifically looking for a band that could play The Beatles. MtV provided us with a set list, prior to the event, so we could chose our favorite songs. Furthermore, when we asked if our daughter could sing a song on stage with them they happily obliged. It was the highlight of the night! 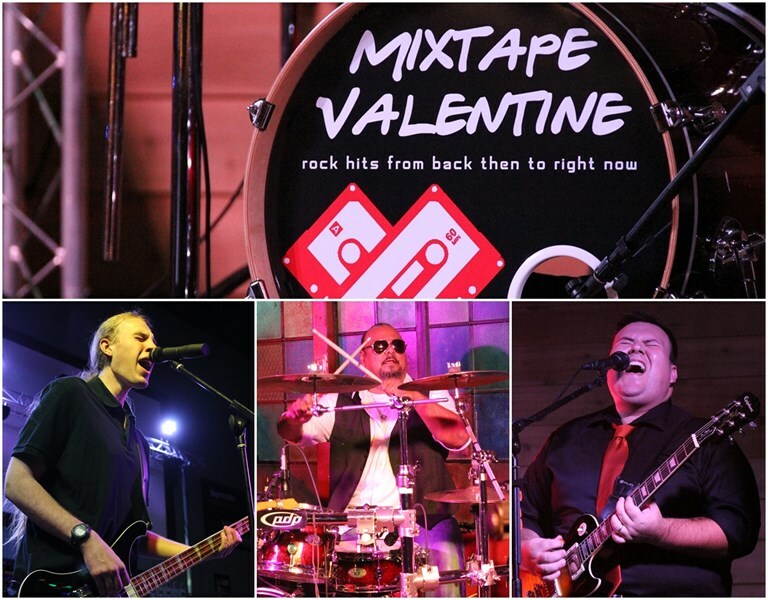 I would highly recommend Mixtape Valentine to anyone looking to book a band that is professional, accommodating and incredibly entertaining! Please note Mixtape Valentine will also travel to Converse, Universal City, Von Ormy, Adkins, Macdona, Elmendorf, Schertz, Cibolo, Atascosa, Helotes, Saint Hedwig, La Coste, Lytle, Rio Medina, Somerset, Fair Oaks Ranch, La Vernia, Castroville, Leming, Marion, Wetmore, Mico, Floresville, Poteet, Sutherland Springs, Natalia, New Braunfels, Boerne, Mc Queeney, Pipe Creek.